You must have used a GPS receiver. It is easy to be found in most place, such as smartphones, cars, and computers. They are used to track your location all over the globe. GPS Receiver for Arduino is a unit embedding GPS module and antenna in a small foot-print enclosure. 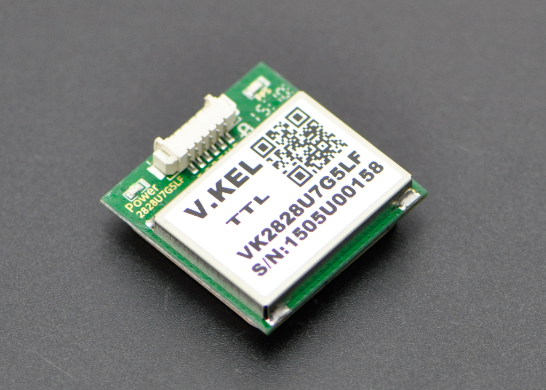 By using TinyGPS library, Arduino can retrieve geographic coordinates (latitude and longitude, altitude), speed, heading and GMT time. The update rate is an important performance index of a GPS receiver. Most GPS in mobile phones provide an update rate of 1Hz, which means, only one set of data can be retrieved in one second. For GPS receivers with 1~10Hz, the data interval is much reduced and thus can be used for more demanding applications (e.g. on fast-moving vehicles). For more details ,please refer to the Documents as attached below. You can then query the object to get various tidbits of data. To test whether the data returned is stale, examine the (optional) parameter “fix_age” which returns the number of milliseconds since the data was encoded. Serial.begin(9600);            //Set the GPS baud rate. 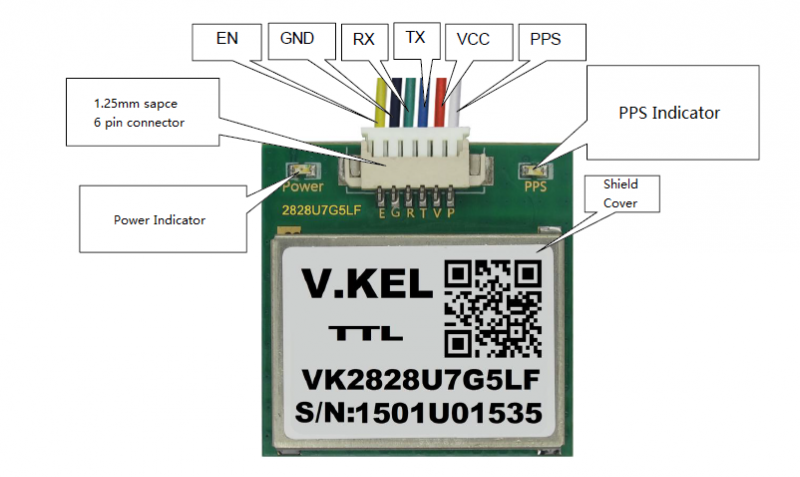 As shown in the picture above , you can get GPS data on the LCD screen. 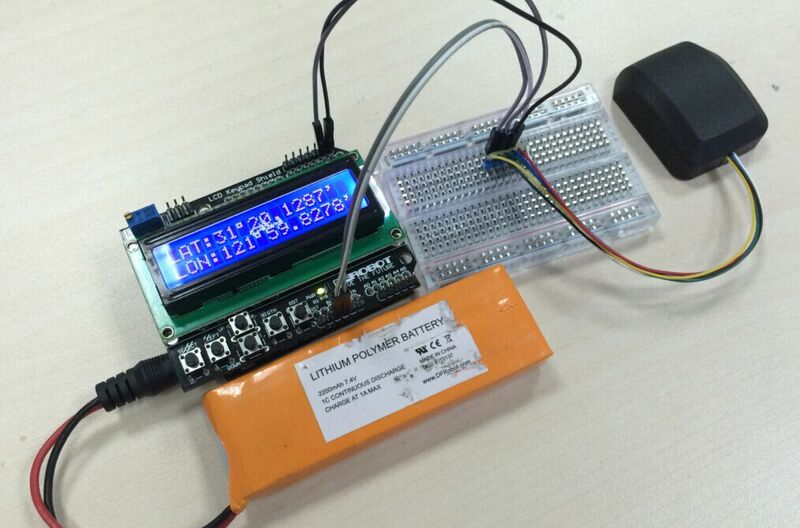 Get GPS Module with Enclosure from DFRobot Store or DFRobot Distributor.